Extinction Server Information - Console! 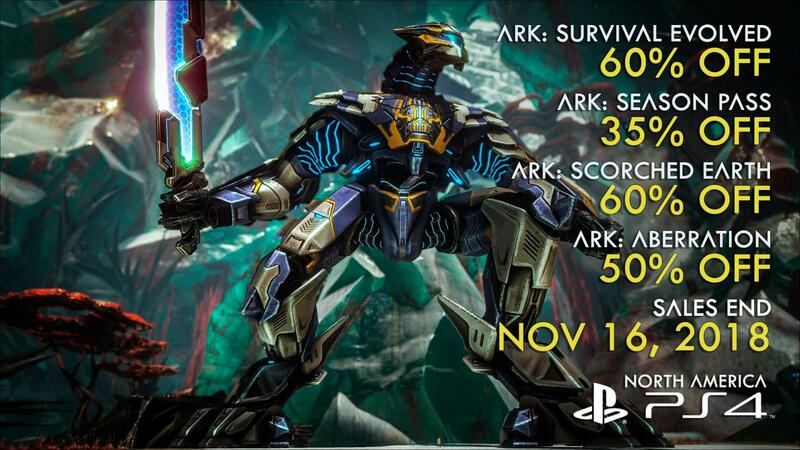 ARK: Extinction will be launching tomorrow on November 13th at 10am PST on Xbox and PS4! 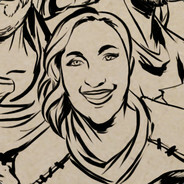 We are expecting the Xbox download to be approximately 20gb download for the base game and 9gb for expansion pack. We do not currently have a PS4 estimate, but they are typically quite a bit smaller than Xbox patch sizes. We will be releasing an initial start batch of servers, and bringing more servers online as needed so please be patient for us during this period. The servers will be the standard 70-player cap. 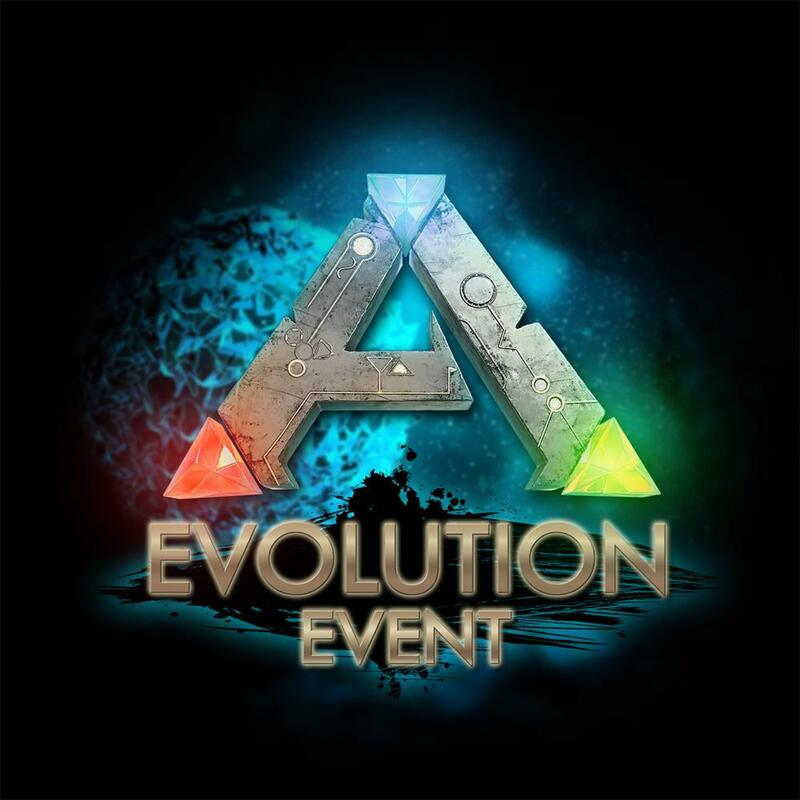 Extinction will be included in all CrossARK clusters (except 'TheHundred'), as well as Small Tribes servers. 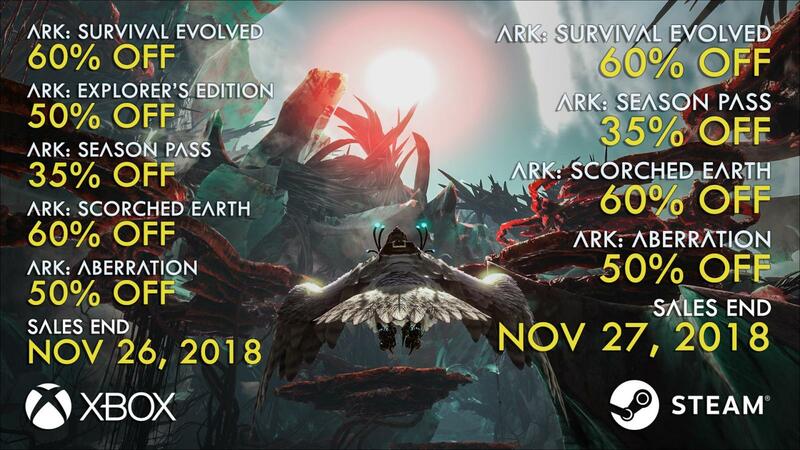 Extinction will not be supported in Primitive Plus on launch, but it is something we will consider looking into at a later date. 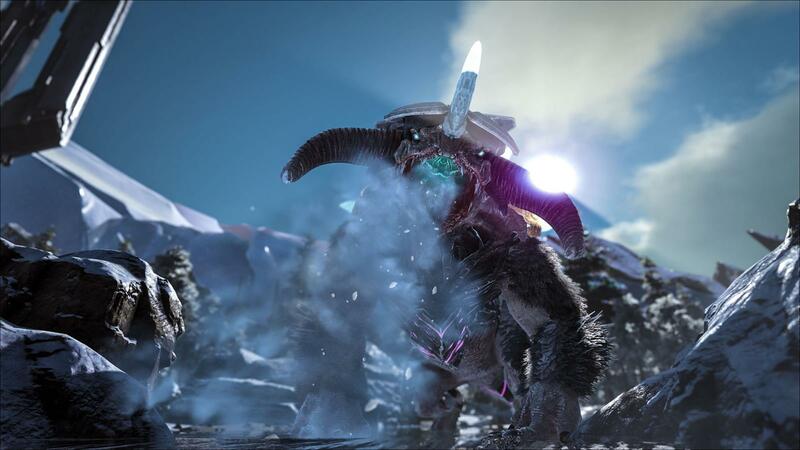 Extinction will also not have NoTek/NTek-NoTaming, Primitive, or TheHundred servers for those currently playing on those subsets of gamemodes. The legacy network will get a few servers, however they will be in small supply. Stay tuned to our Twitter account for the most up-to-date information on Extinction official servers going live, but they will start to be available around the time the expansion pack is available for download. Please be aware that PS4 will go online first, with Xbox following closely after. Important note: PS4 single-player will launch with an element vein bug that can cause structures to be removed when built in the area of a vein. This is planned to be patched out on Wednesday. Other modes/consoles will not be affected. Console and PS4 build remain one week behind PC, which means they will not launch with any changes that were made in v286.103. The Windows 10 version may be slightly delayed, but we will provide further info on that as we have it. Josh and Jen will be streaming some Extinction gameplay from the Xbox One X at 12pm PST tomorrow! That will be two hours after the updates go live on PS4 and Xbox. Join us on our Twitch channel for some gameplay and casual chat with the devs! Hello modders, I just wanted to give a heads up that it will be a while before a new devkit update is ready. Because of this some of you may be experiencing issues with your mods including crashes. Some of the core class code has had some changes that could be resulting in mismatches to cause these errors. My recommendation is to disconnect any code that is causing issues until the devkit update is ready. I also have a new modding tutorial ready for you today. We're going to cover the setup of our structures and getting them to be something physically in the game. You can check it out below! Flying with Gasbags artwork by evekajander! Header image of mom and baby Gasbags by BlueDragon. Will linux players actually be able to play extinction tomorrow? Console players shouldn't hold their breath for that 10am release when they delayed pc by almost 7 hours. Just sayin'. 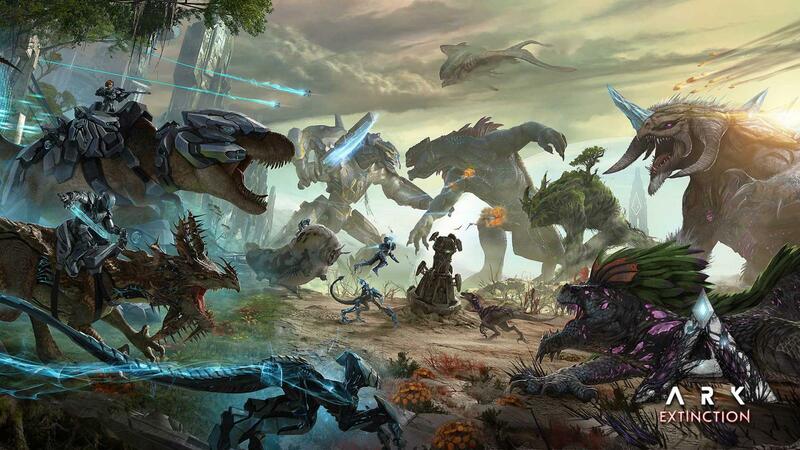 Can we please get some conquest servers for extinction, so many players are anxiously waiting for them! Can we get a fix for pvp when it comes to raids. Like you have to be active fully on a server for a month to raid, and not just come on and get off for a minute but a total of 730 hours. That would be nice, also hopefully there is a patch in the future where I can play on console rag, was going fine till the Tek Quetz came along. Don't understand why you guys couldn't just make an update each month for the skins that have to be unlocked by achievement for getting that month's tek skin. Also, minor note. Why did I get Operation Health done to me by you guys? 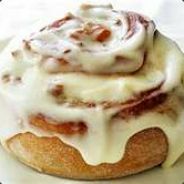 I like the game when I can play it with other people. Forgot to add a line. Will there ever be a glare/bloomquality fix on ps4 because it's terrible and makes the game almost unplayable. Bullpoop that we aren’t getting the game with the latest patch!!!!! Now, on to the second problem: Will Mods ever cross over onto Xbox???? Can we please get some conquest servers for console, so many players are anxiously waiting for them! is conquest releasing on console???? 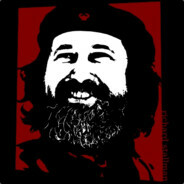 A full week and Linux and Mac players still haven't gotten the v385 update. Good to see you taking care of your paying customers. Wait, we cant play from Windows Xbox App now? "the map wouldn't be ruined for console players who actually like surprises in the map"
If one likes surprises then they should not be watching any content that would otherwise spoil it. Self-control is the issue here. The announcement says the Win10 version may be slightly delayed... the last update had a delay too. Yes, and while the console players have been able to play old maps, we have been totally left out in the cold. No update on when we can play, just more "hopefully today, perhaps this weekend...". If I gave answers like that to my paying customer, I would be soon out of business. Are they not in control of the programming process?